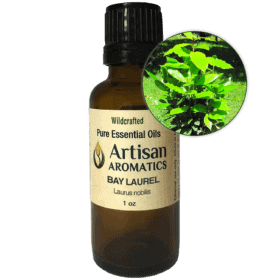 Balsam Poplar Essential Oil (Populus balsamifera)is one of our artisan produced oils. Balsam poplar tree is also known as “Balm of Gilead” tree, for the legendary salve of that name. With it’s sweet, resinous aroma, it’s said to be a “balm” for achy bodies. 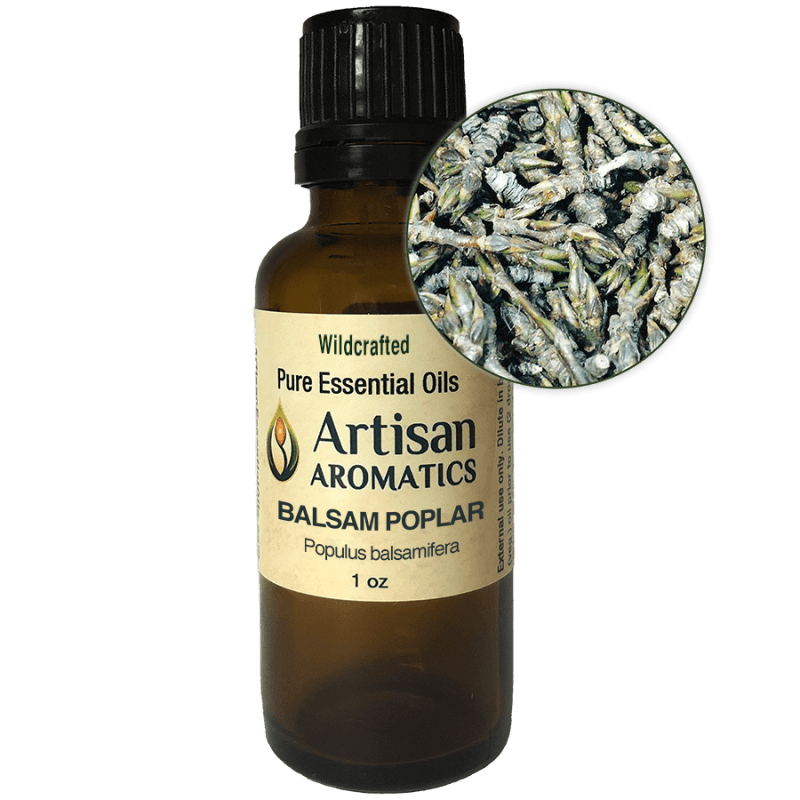 Our beautiful Balsam Poplar essential oil (Populus balsamifera) is part of our artisan produced line of essential oils and is distilled from the highly aromatic buds of the Balsam Poplar tree by a small distillery in Canada. It has a sweet, resinous, woody aroma that is one of our favorites. TIP: Our Balsam Poplar Essential Oil is super thick when cold but becomes more pourable if at room temperature of if you stick in your pocket next to your body or hold a small bottle in your had for awhile. The production of our Balsam Poplar essential oil is labor-intensive since the buds are sustainably wildcrafted in the forests of Canada and this can only be done by hand. In addition, distillation cannot be conducted during the coldest months in this extreme climate and, as a result, only limited quantities of this wonderful essential oil are produced. Note: All information on this page, above and below, is provided for educational interest only. Nothing here is intended to make claims for our product “Balsam Poplar Essential Oil”. Your experiences with an essential oil may differ from any one else’s experiences. No information provided here is intended to be used for the diagnosis or treatment of any physical or mental illness. Please pay attention to the safety information provided below in order to insure that your experiences with this product are good ones. In aromatherapy literature, Balsam poplar essential oil has been claimed to have the ability to reduce muscle spasms and inflammation and nourish the skin. 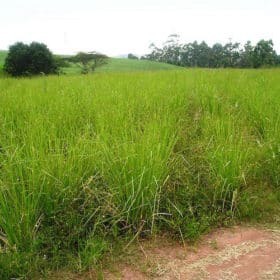 It has also been said to have antimicrobial and antioxidant effects. Balsam Poplar essential oil has been used by some aromatherapists for addressing discomfort in muscles and joints. 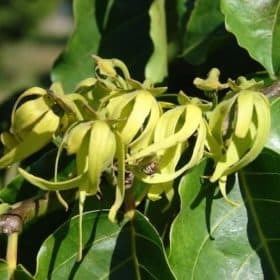 It has also been described as having comforting and balancing effects at the emotional level and has been said to provide support for healing deep emotional wounds as well as minor physical wounds. 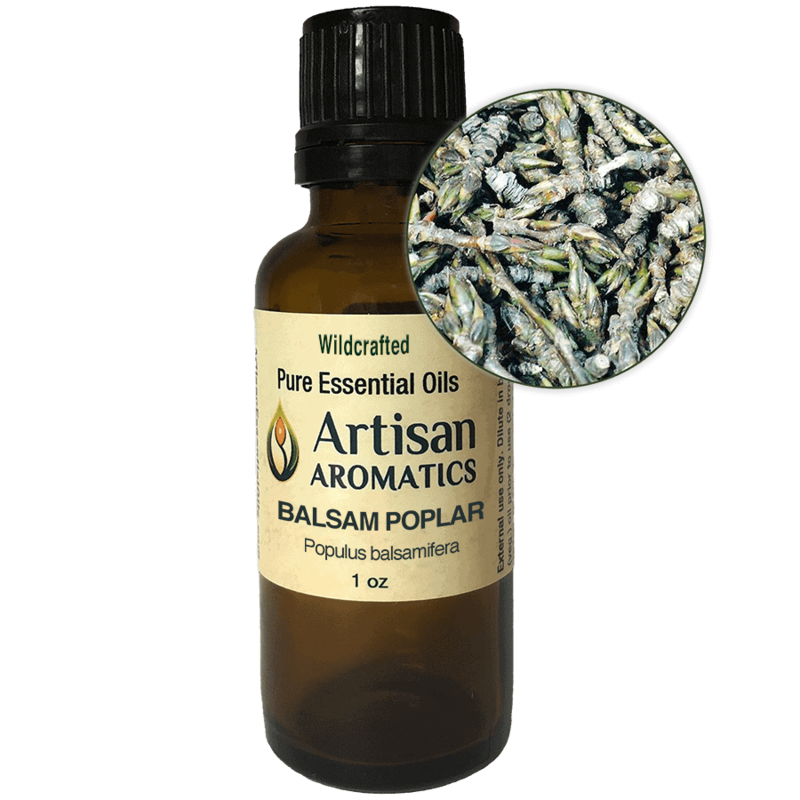 Balsam Poplar essential oil can be used for inhalation and topical use. 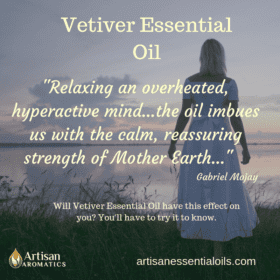 In our opinion, one of the best ways to use this wonderful essential oil is to mix it with vegetable oil to a maximum concentration of 2% for use as an after-sports ointment or any time we’re dealing with routine “achy body” stuff. Or, if you’re willing to spend a little more time, you can make a traditional “Balm of Gilead” type of salve. According to Tisserand and Young (2014), Balsam Poplar Essential oil should not be used by any route by anyone taking certain medications, as explained below in the safety considerations. 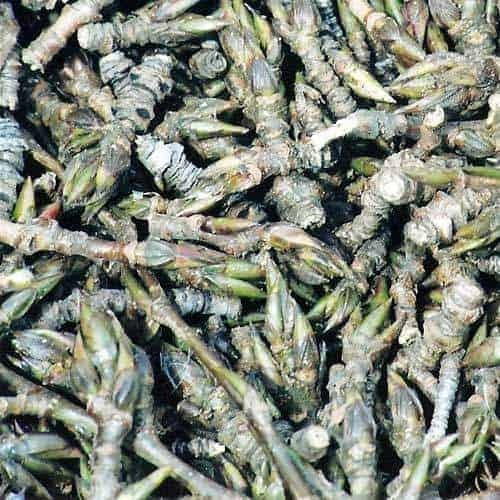 In some Native American cultures, a salve was made by infusing the buds and stems of the Balsam Poplar tree in a fatty carrier, such as animal fat, and the resulting salve was used for bruises, sprains/strains, sore muscles and injuries to the skin, as well as for arthritis and rheumatism. Today, one of the common names for the Balsam Poplar tree is “Balm of Gilead”. The “Balm of Gilead” was a legendary healing ointment mentioned in the Bible. 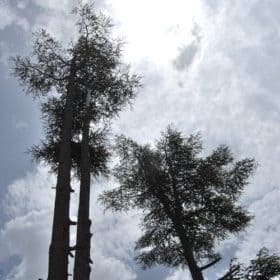 So how did a North American tree get named for an ointment that was found in the Middle East? It seems that when Europeans first came to North America, the native peoples shared with them the salve mentioned above and since this salve, or “balm”, was made with the buds of the Balsam Poplar, the English settlers named that particular type of tree “The Balm of Gilead” after the “Healing Balm of Gilead” that is mentioned in the Bible. Balsam Poplar is one of the 12 all natural ingredients in the very special salve that we make here at Artisan Aromatics, BullRyder Body Balm. Safety Information: Follow General Safety Guidelines below. In addition, Tisserand and Young (Essential Oil Safety, 2nd Edition, 2014, pg. 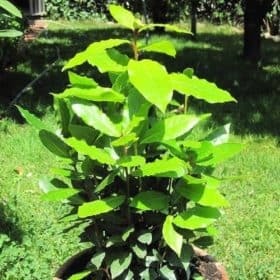 202) caution that Balsam Poplar essential oil should be avoided by any route of use by anyone taking drugs metabolized by CYP2D6 enzymes since there is a theoretical risk for interaction between these drugs and this essential oil. This includes quite a few medications in common use, so if you are taking any sort of medication, ask your pharmacist before using Balsam Poplar essential oil. Disclaimer: Information provided in this description is for educational purposes only. Its is not intended to be used in/for the treatment, cure, mitigation or diagnosis of any mental or physical disease or illness or as a substitute for consulting with a physician or other appropriately trained and licensed health care professional. 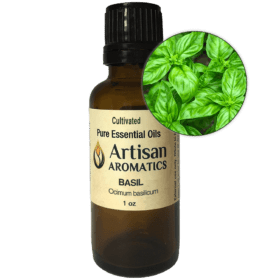 Artisan Aromatics is not responsible for any adverse effects resulting from the improper use of any suggestions, products, preparations, or procedures mentioned or from attempts to follow historical reports of a plant’s uses. beyond gorgeous, I was so surprised! Worth every penny and smells great! !